This paper focuses on the diversity of event flows and the limitation of memory. 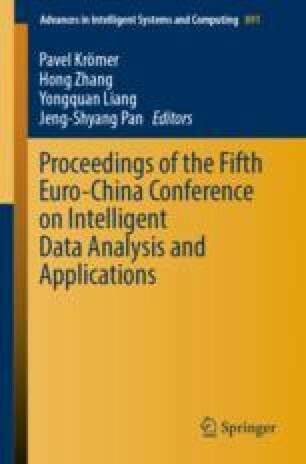 In this paper, an application tree structure is proposed to compress event storage, and a complex event detection method based on syntax tree is adopted. This method uses the strategy of constraint downshift and shared subsequence to achieve the goal of saving time and space. Constraint downshift prioritizes events with low pass rates and eliminates a large number of non-compliant events, thereby increasing efficiency. The shared subsequence is based on the existing matching results, and a new result sequence is constructed according to the query event pattern. In order to improve query efficiency and save storage space, nested queries are used to query complex events. The effectiveness of these methods was verified by experiments with these strategies, and the accuracy of the method was compared with the SASE method for complex event detection. Finally, summarize the paper and point out the next research direction. This work was supported by Key Research and Development Plan of Shandong Province (2017GGX201001).